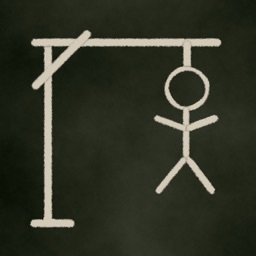 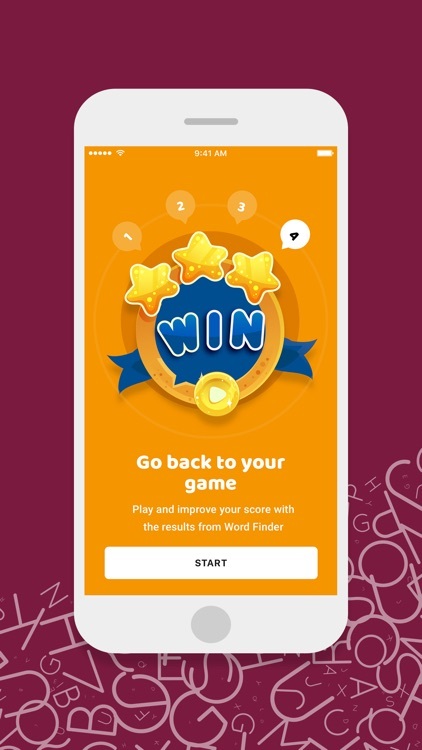 Making enemies in Words With Friends®? 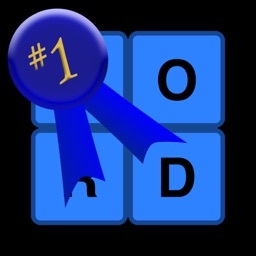 WordFinder by YourDictionary is the companion cheat tool that will help you wipe out the word-game competition. 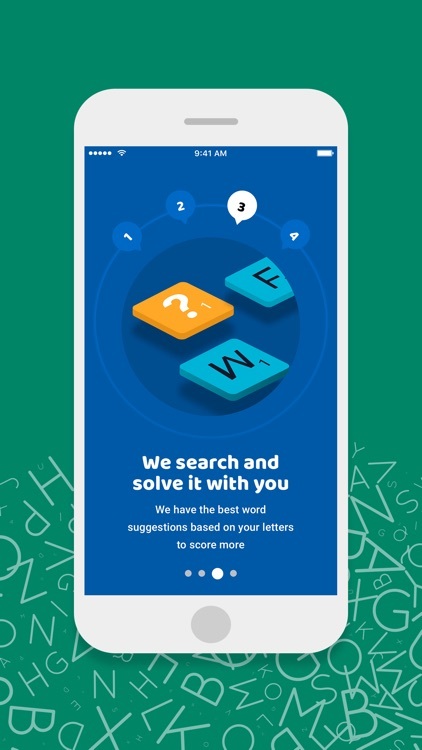 Type in the letters you want to be unscrambled and the WordFinder app will show you all the possible words you can make from the letters in your hand. 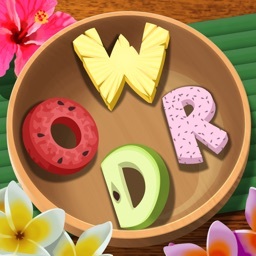 Are you ready to find all the combinations? 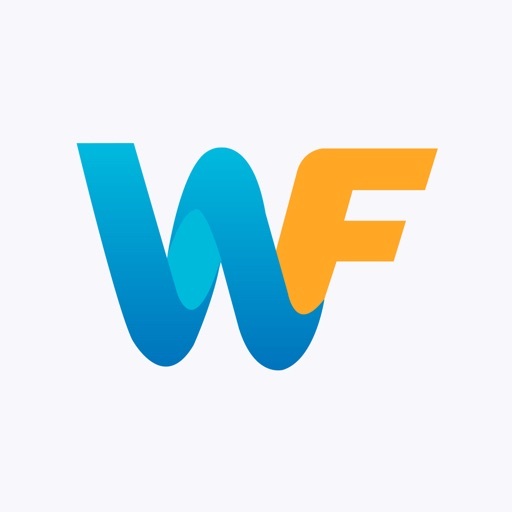 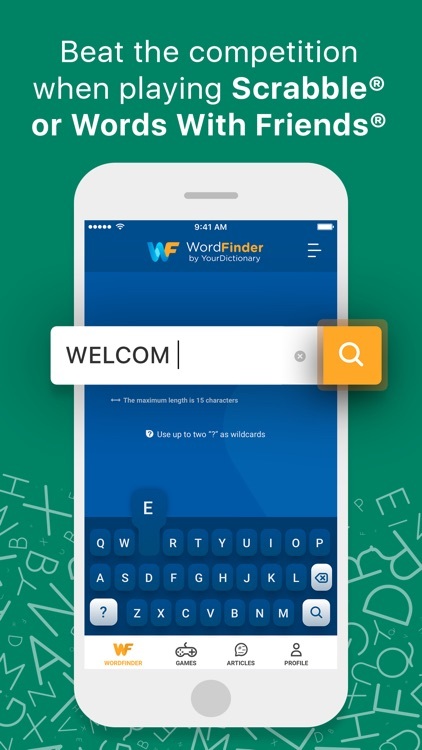 WordFinder by YourDictionary is a simple, yet exciting, word scramble solver with an educational approach. 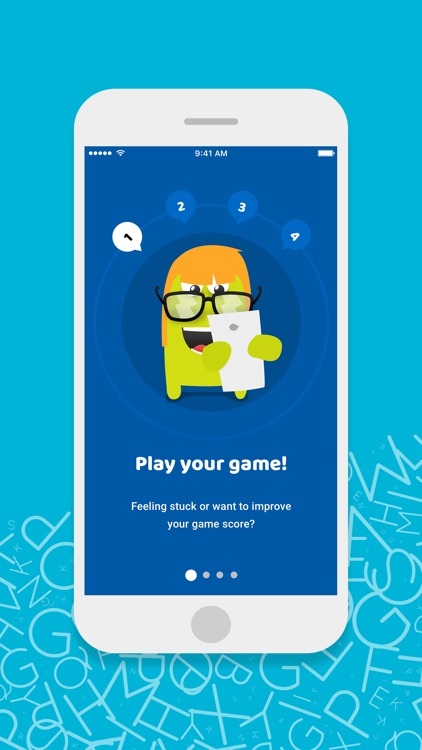 Increase your vocabulary. 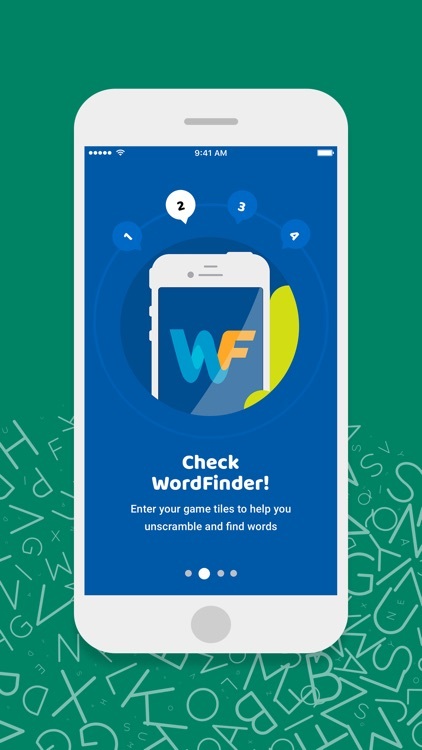 Find word definitions and examples by tapping on the words in the results table. 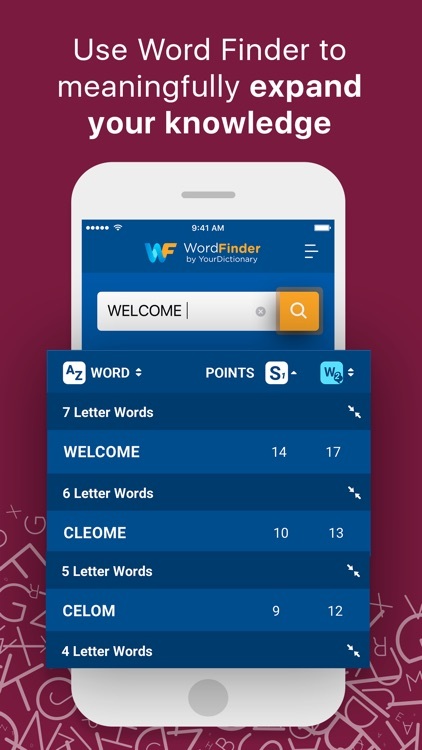 The WordFinder app's word search unscrambles your letters, searches multiple Scrabble® dictionaries for words that win, and gives them to you sorted alphabetically, by word length, or by point value. 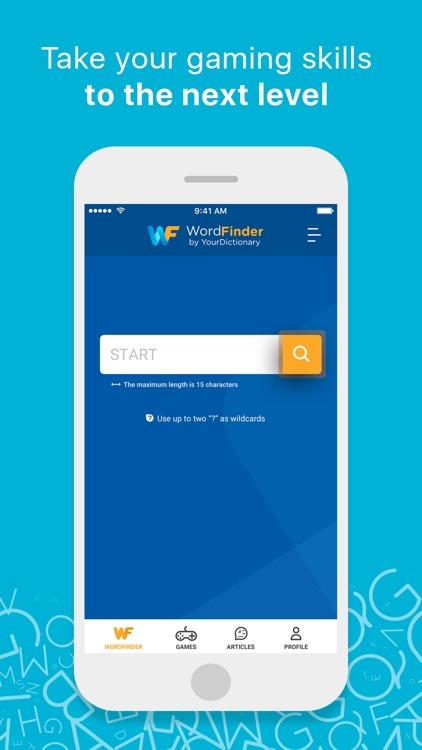 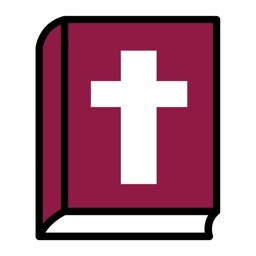 WordFinder by YourDictionary is FREE to use.